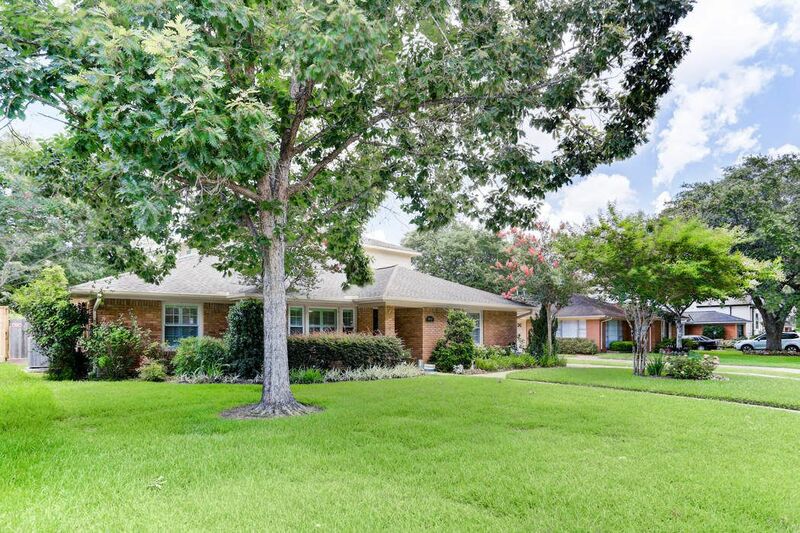 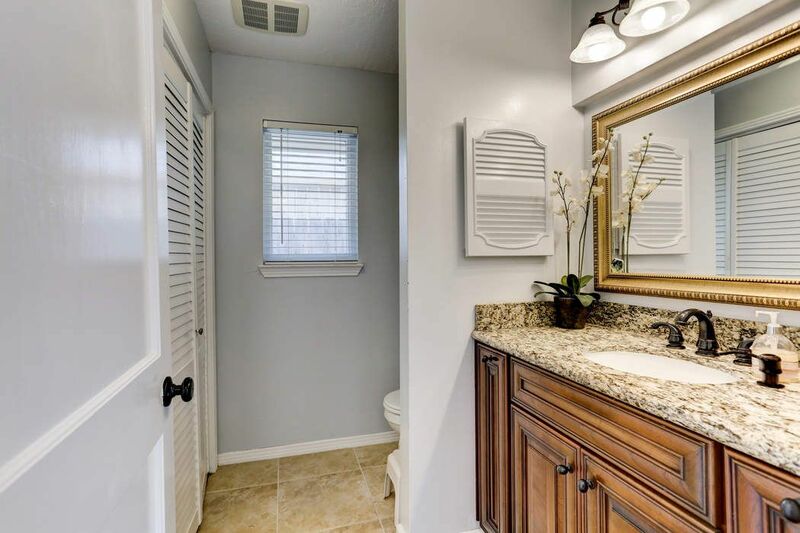 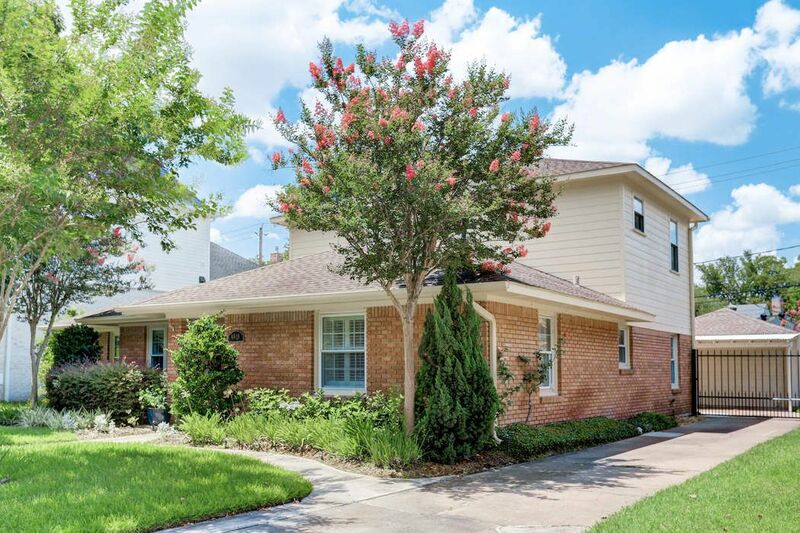 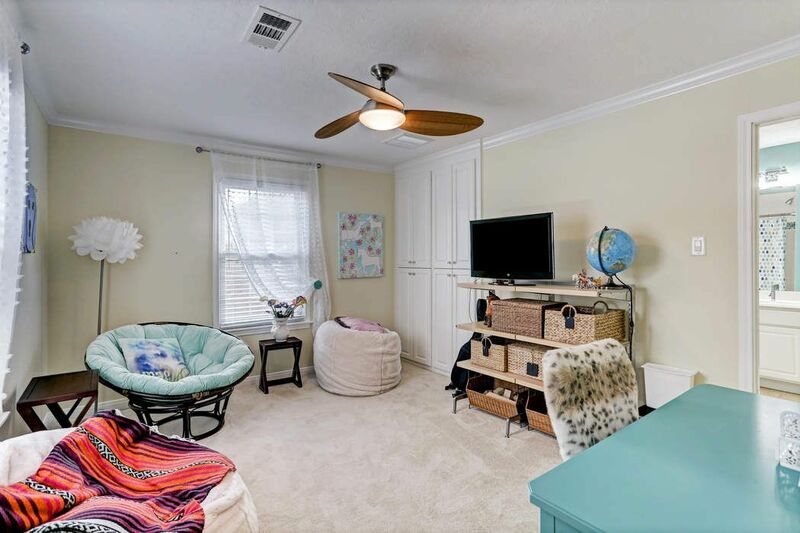 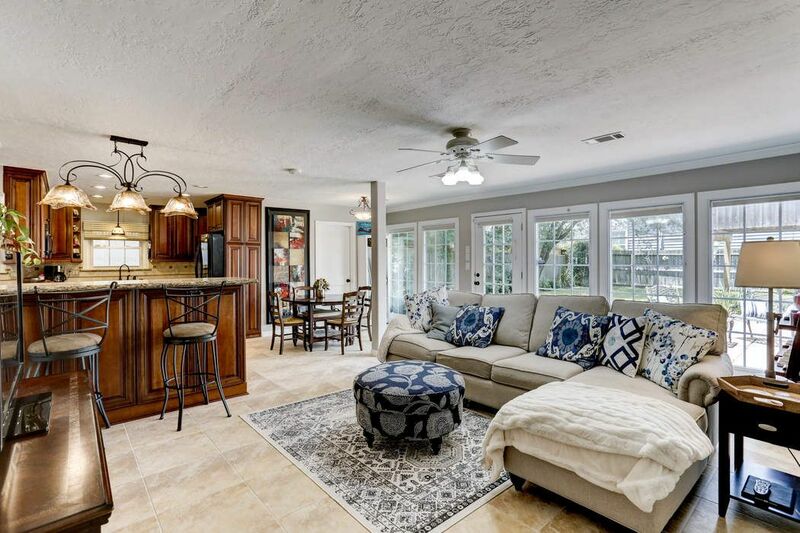 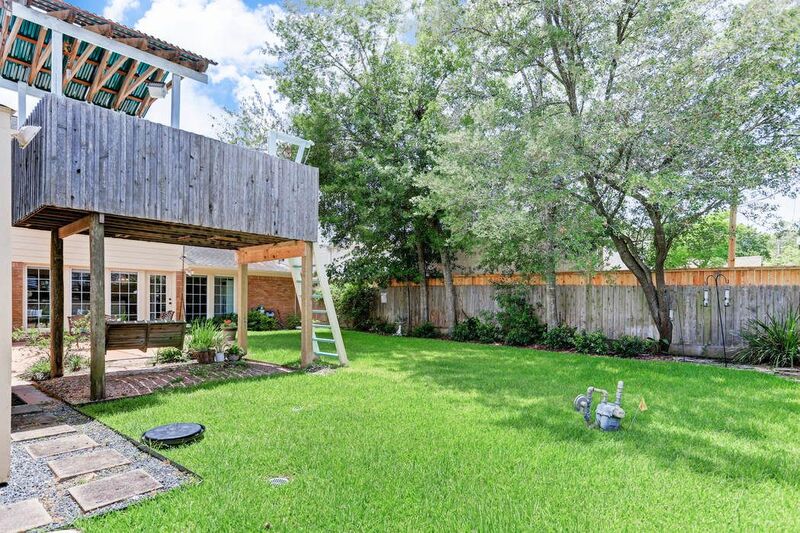 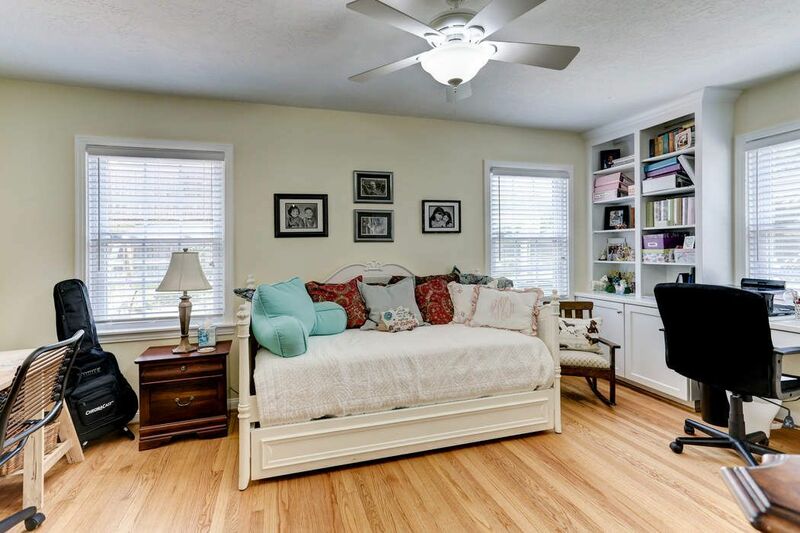 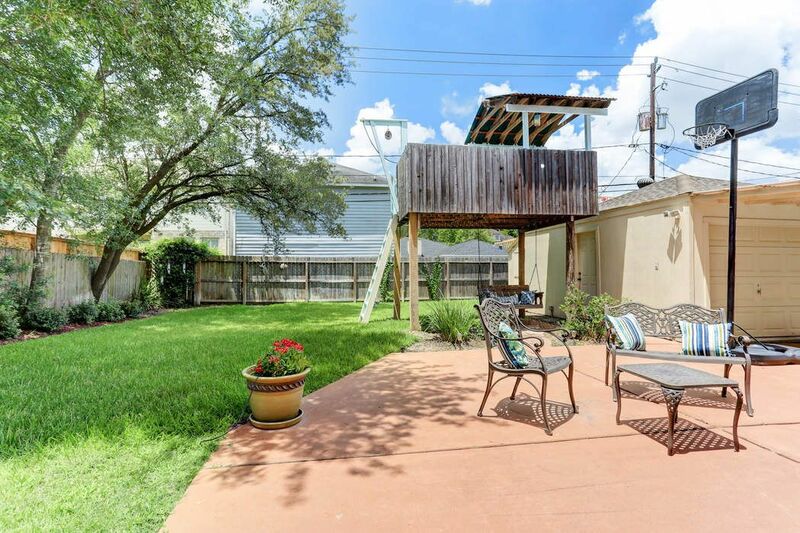 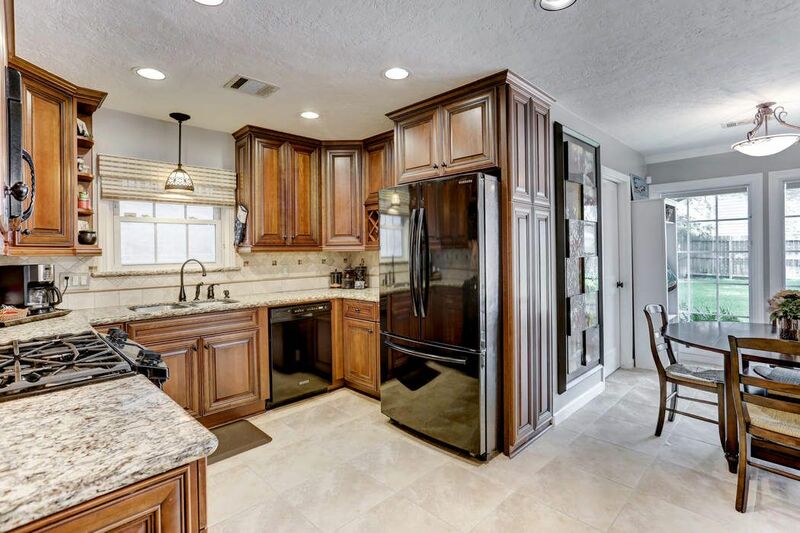 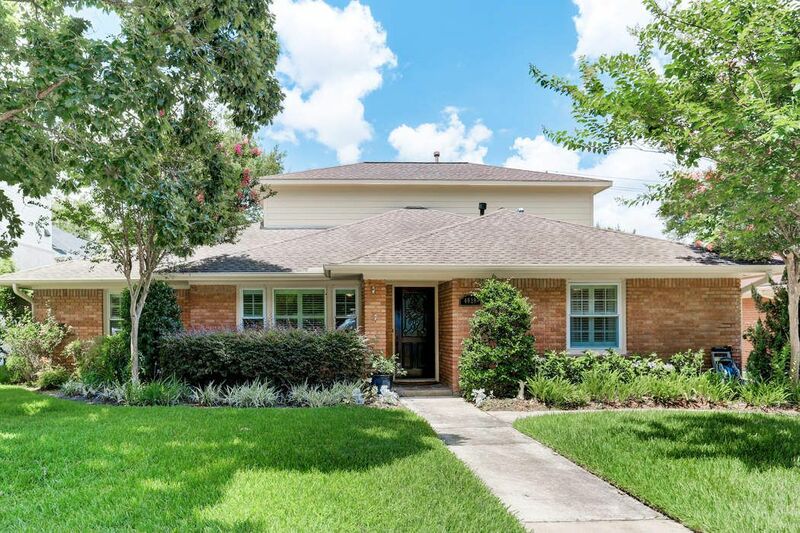 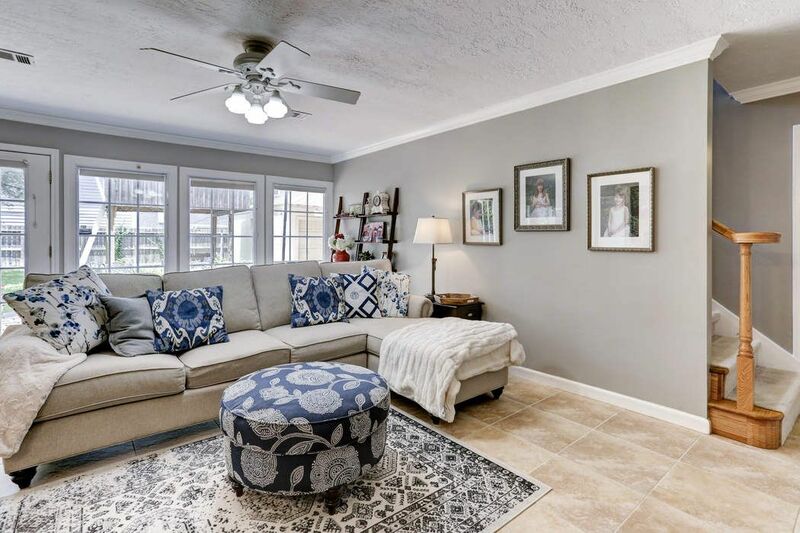 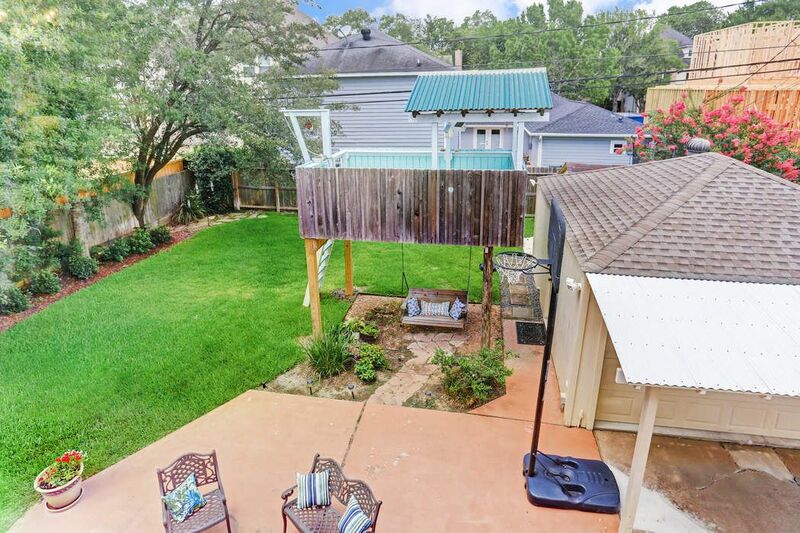 4038 Merrick Street, Houston, TX 77025 | Martha Turner Sotheby's International Realty, Inc.
$699,000 4 Bedrooms2 Full / 1 Partial Baths2,673 sq. 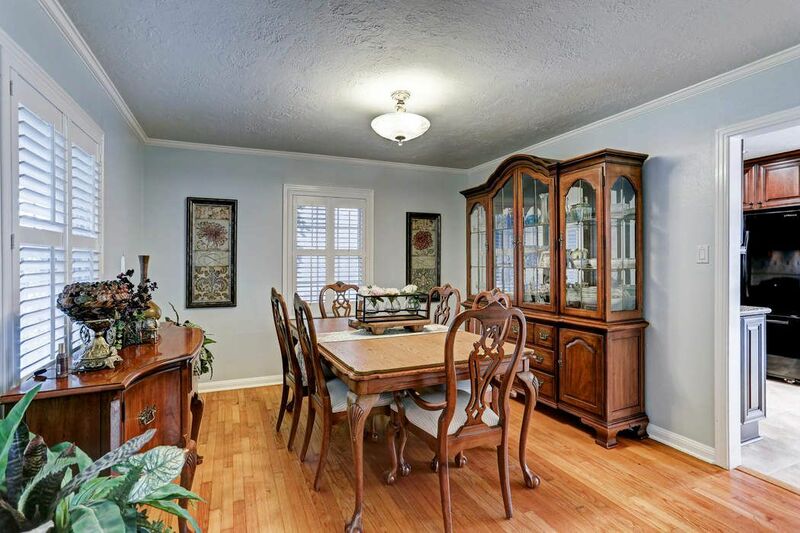 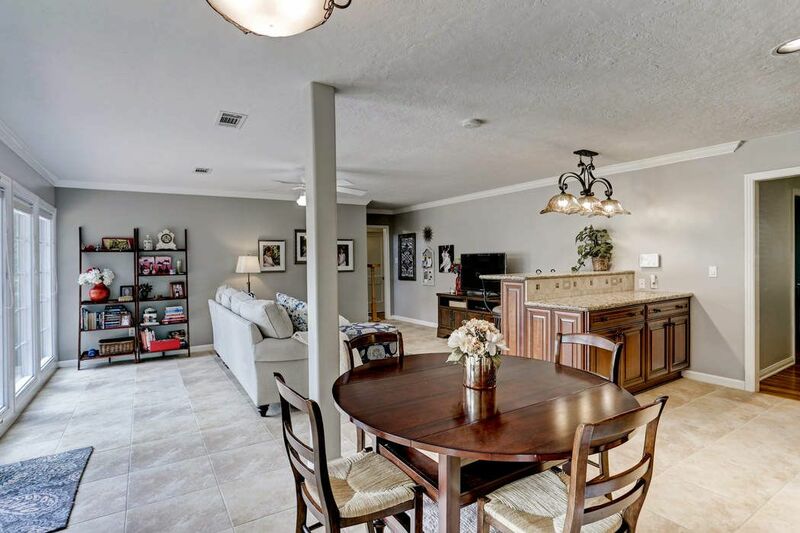 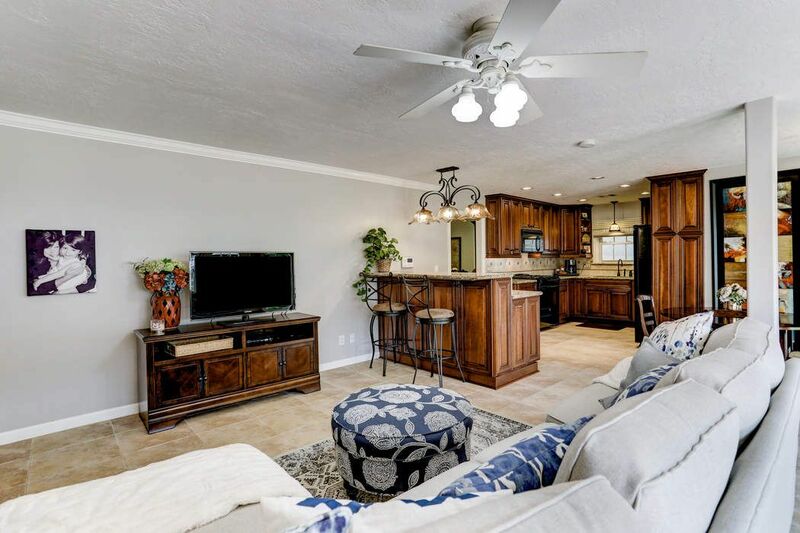 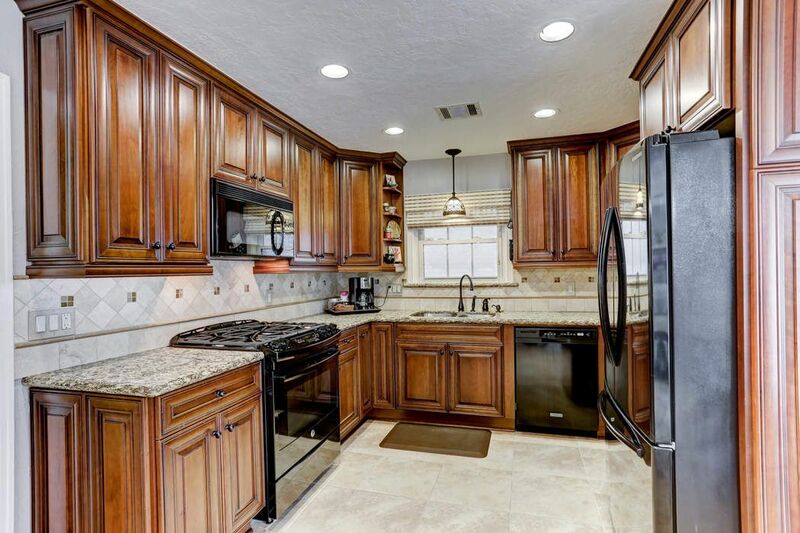 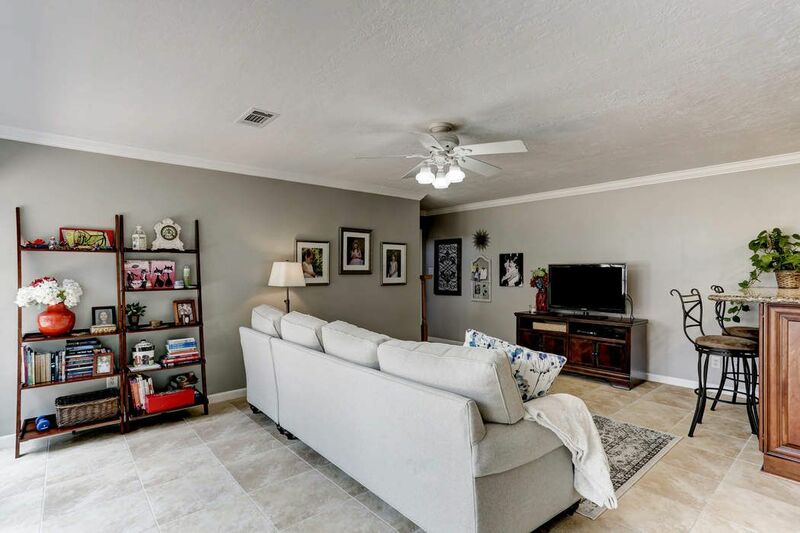 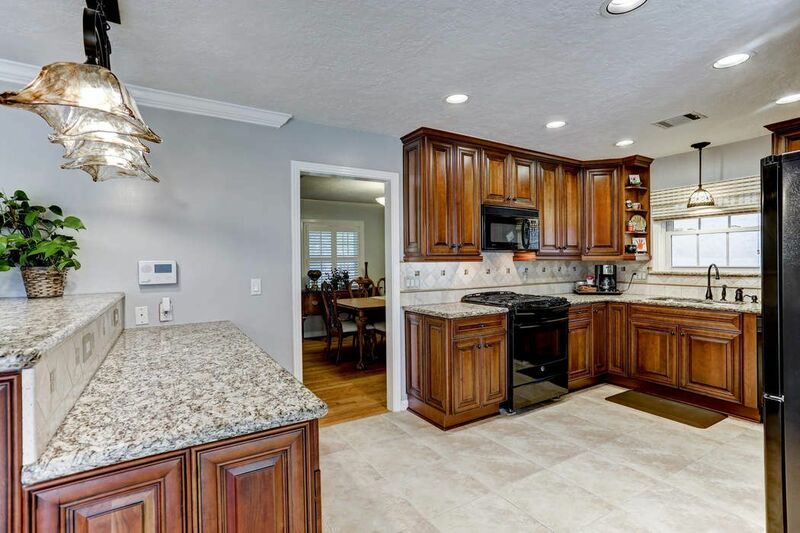 ft.
Ready to sell in Ayrshire featuring formal living, formal dining, updated kitchen, breakfast bar and breakfast room leading into den with wall of windows overlooking the big backyard plus a half bath/utility room off of the den. 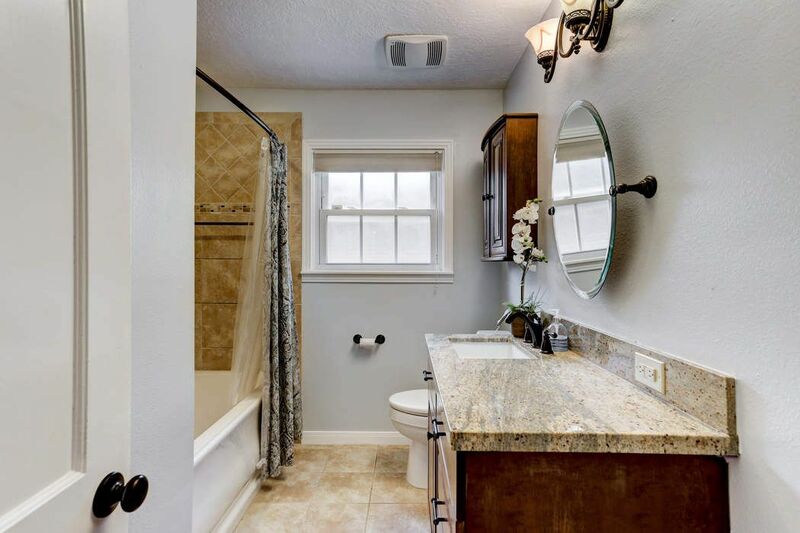 Additional features include four bedrooms and two full baths. 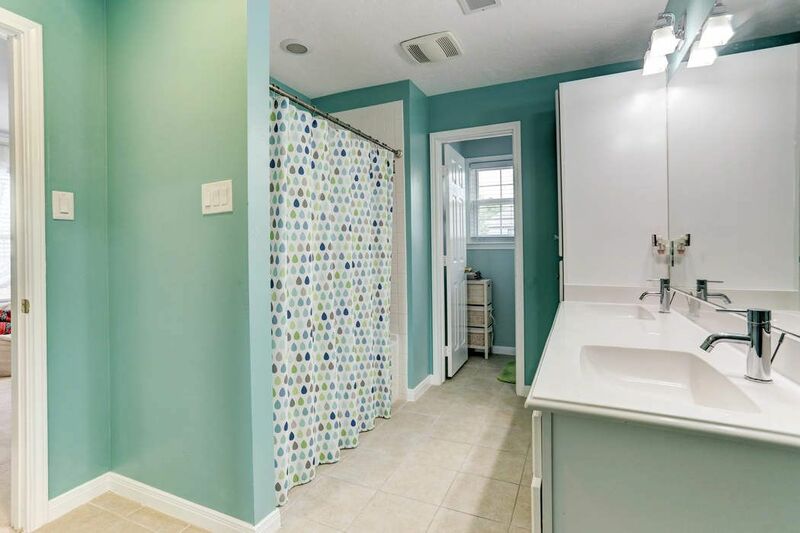 Two bedrooms and updated hall bath are on the first floor. 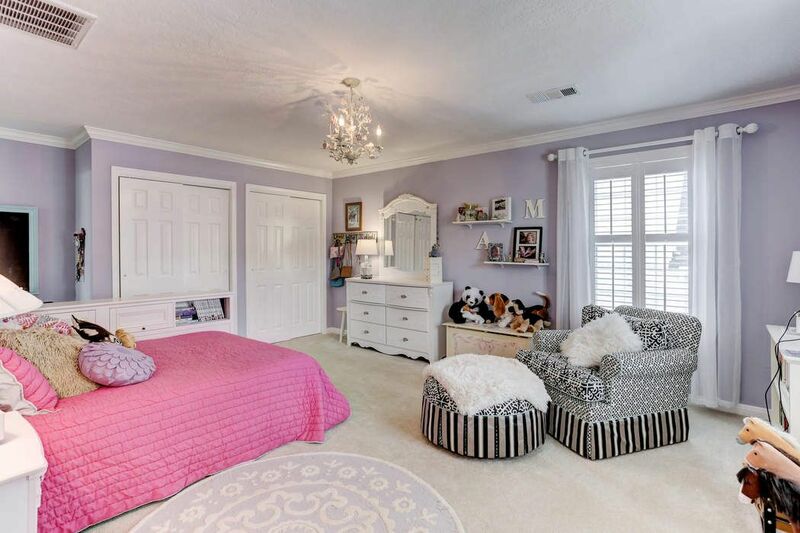 Another large bedroom (which could be a game room) with Hollywood updated bath and an additional bedroom are upstairs. 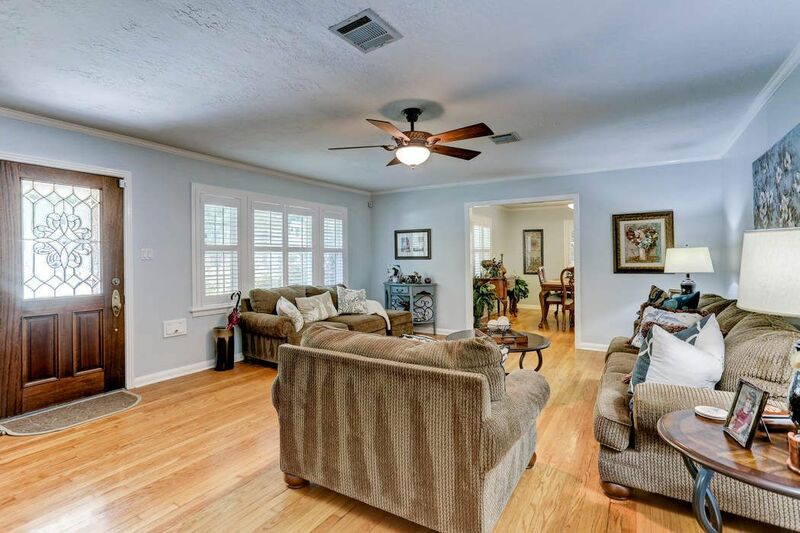 Detached garage with insulated walls and window unit perfect for workshop if desired. 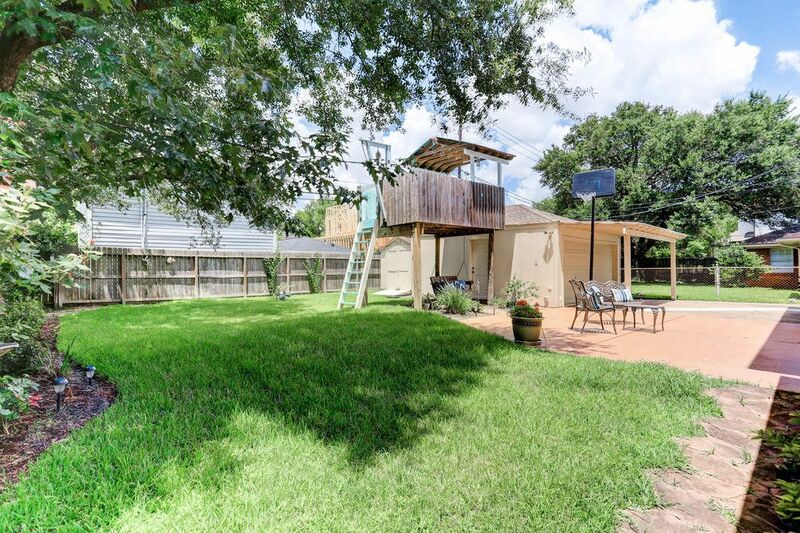 Plumbing has been replaced, new HVAC downstairs, recent water heater and lifetime transferrable warranty all per the seller. 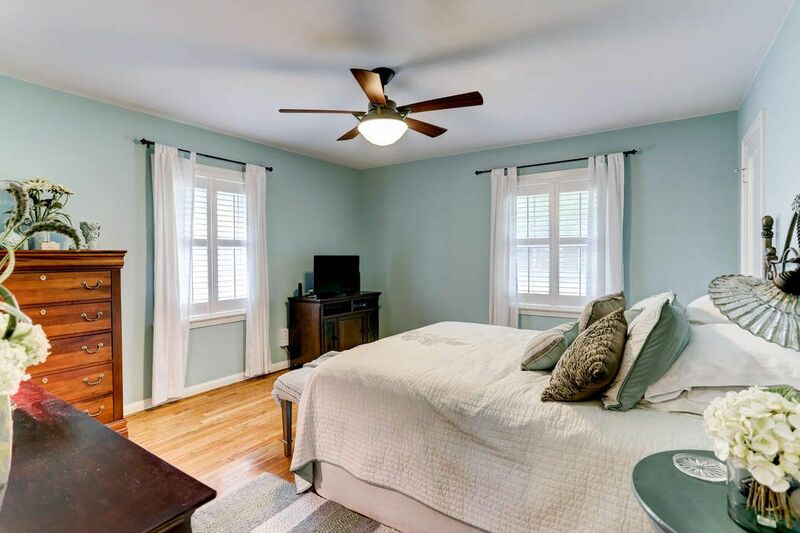 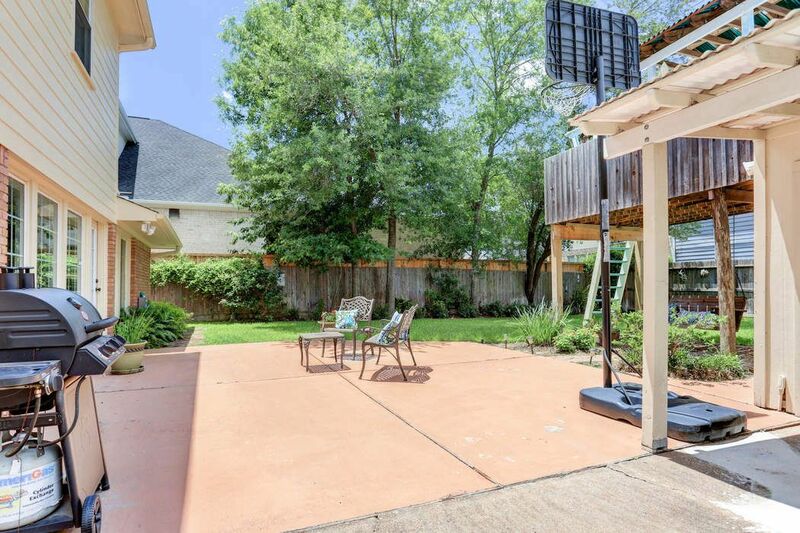 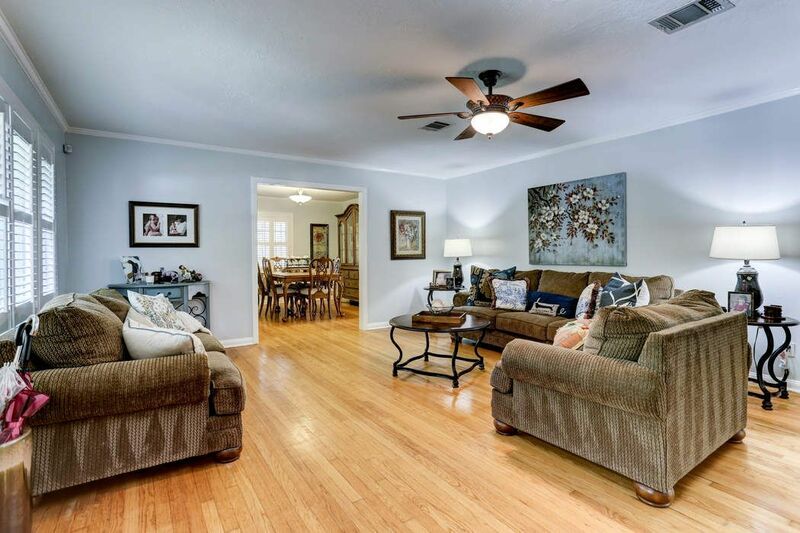 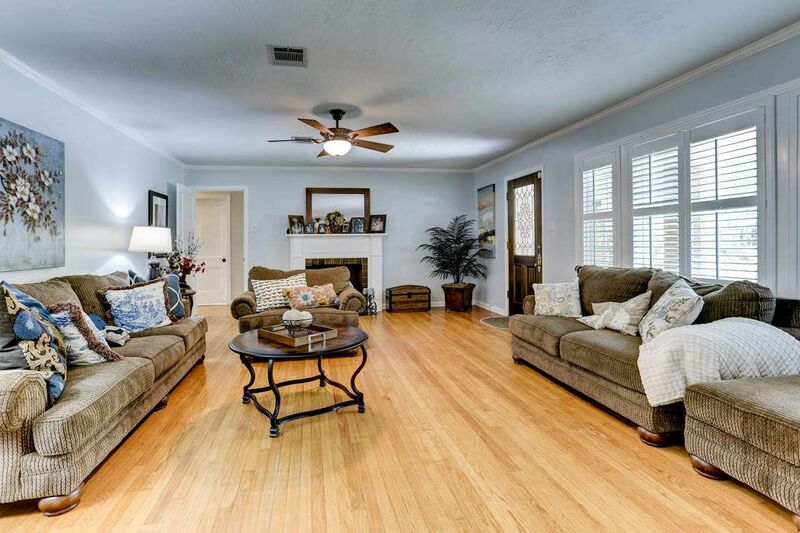 Close to Medical Center, parks, YMCA, library and schools. 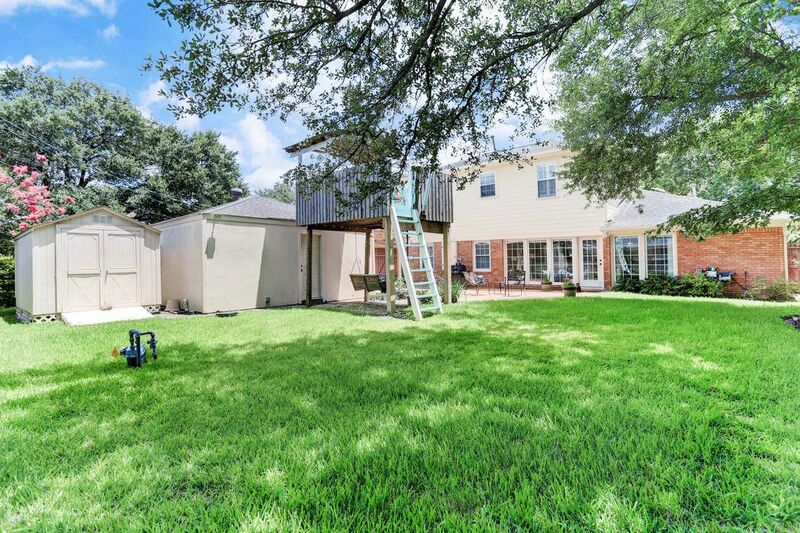 No flooding in the home or garage during Harvey.